Birth date and place c. 1821 Horton, Dartford, Kent, England. Baptism date and place 8 Apr 1821 Horton-Kirby, Kent, England. England, Wales & Scotland Woolwich, Greenwich, Kent (1851). 15 Artillery Place, Woolwich, London (1881). Physical Description Height: 5 ft. 4½ ins. Complexion: fresh. Eyes: grey. Hair: light brown. Death date and place 21 Dec 1889, 15 Artillery Place, Woolwich, Kent. 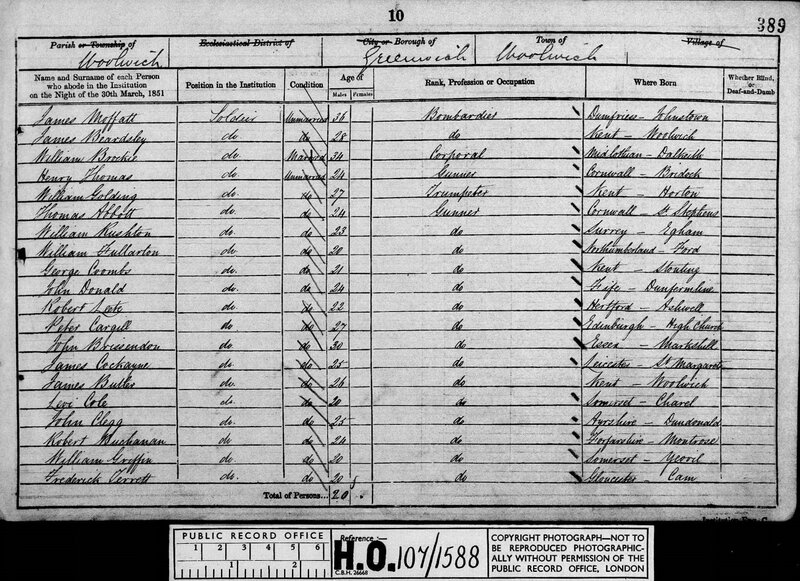 Will and Probate 8 May 1891 Administration & Personal Estate, Principle Registry. £48 9s. 10d. Regiment No. and Rank #111 Gunner & Driver. 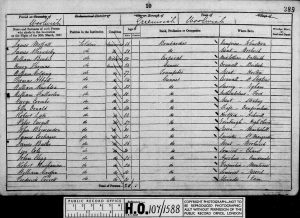 Attestation date and place 24 Jan 1840 Woolwich, Kent. Service/Campaigns With the Expedition to the East (Crimea?) 5 months. Musters 1841 Woolwich, London [WO10-1811]. 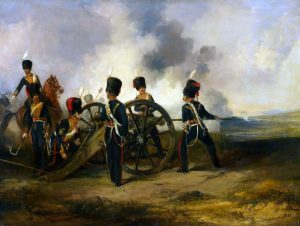 Promotions Driver to Trumpeter 10 Oct 1849. 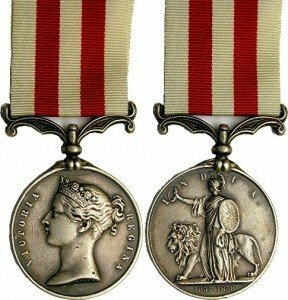 Indian Mutiny Medal (with 11th Brigade). Casualty/Medical On the 20th July 1858 when stationed at Poona, and blowing the bugle for gunfire, he felt that a sudden injury had occurred to the left groin. On reporting himself to the medical officer it was discovered to be a rupture. There is also a tendency to rupture on the right side. Not aggravated by vice or intemperance. Disability caused by an accident on duty. Unfit for service and likely to be permanently disqualified for military duty, but that he is able to earn a livelihood. 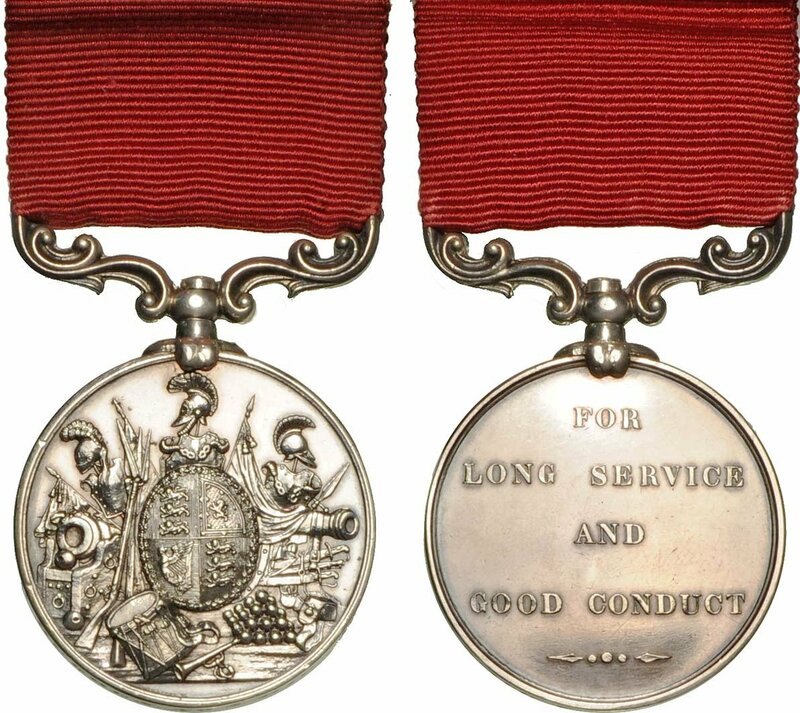 Length of Service 21 years 174 days. Post Discharge Pension District Woolwich. Western Australia (1866-1874?). Woolwich 1874. Departure from WA Returned to England c.1874.